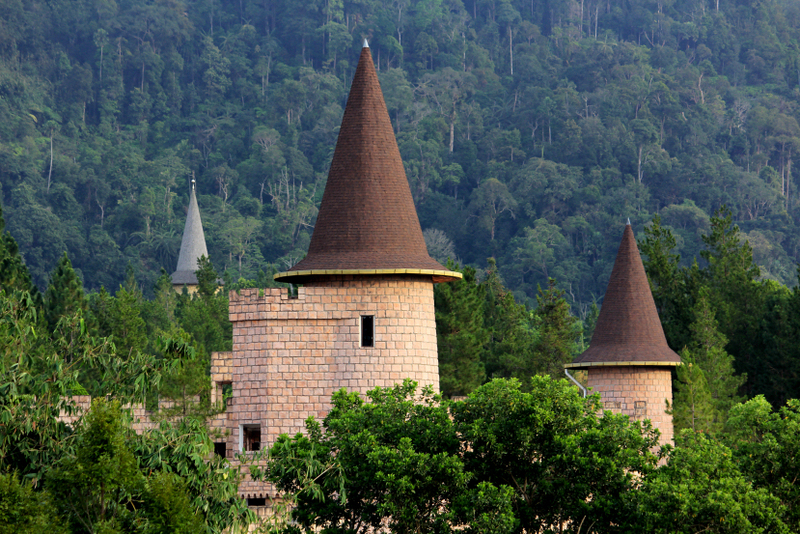 by colmar architecture at colmar tropicale highland resort. bukit tinggi, pahang january 2014. This entry was posted in malaysia, photos and tagged architecture, bukit tinggi, colmar, colmar tropicale, pahang, photo, photography, resort. Bookmark the permalink. Very cool, the spires & tree trunks conversing.